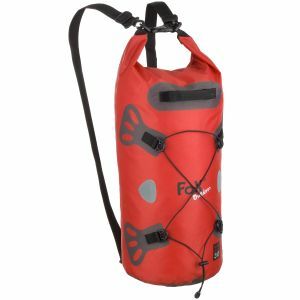 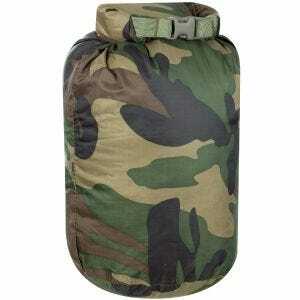 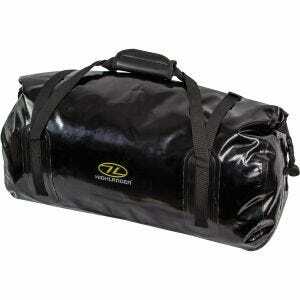 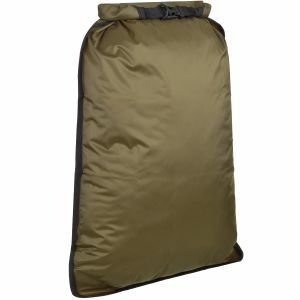 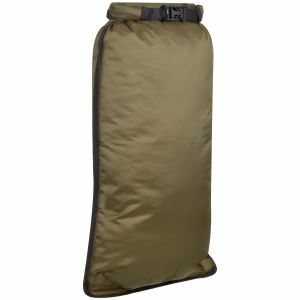 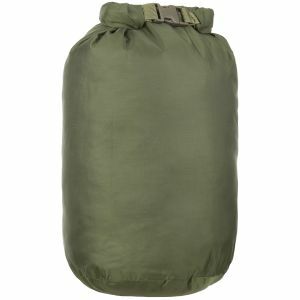 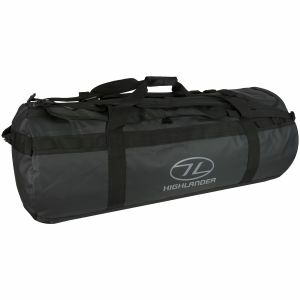 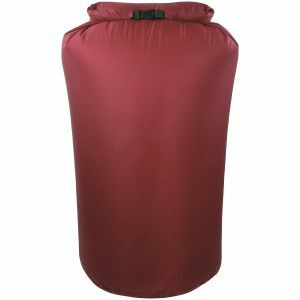 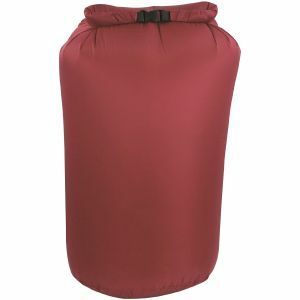 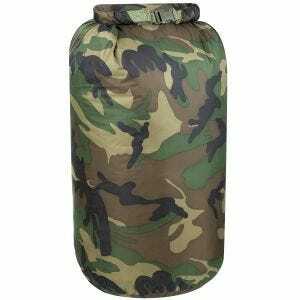 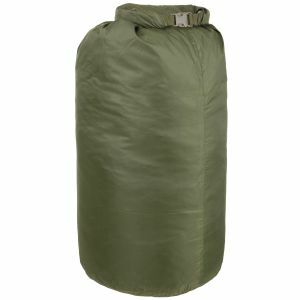 Buy durable and lightweight dry bags, waterproof packs and sacks now at Military 1st online store. 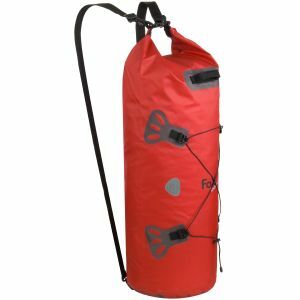 Our long-lasting and robust roll-top dry bags are the best way of protecting your valuables and equipment from bad weather, water, dust, sand and dirt. 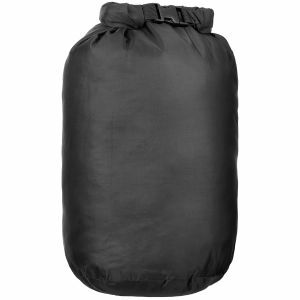 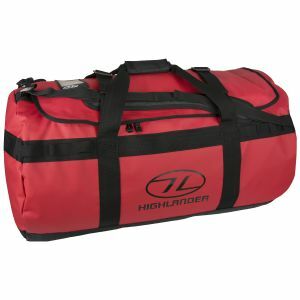 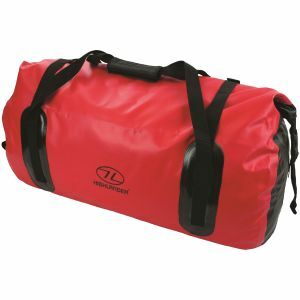 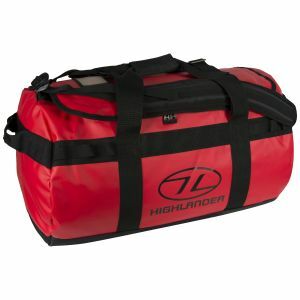 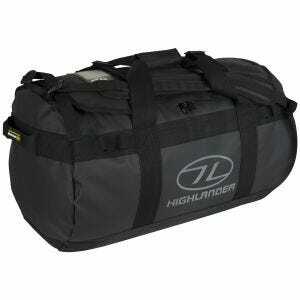 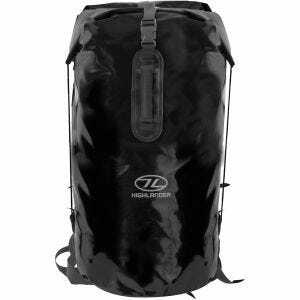 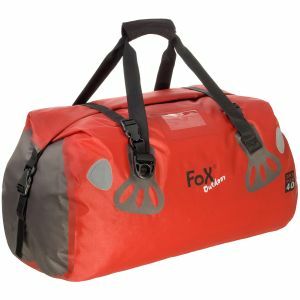 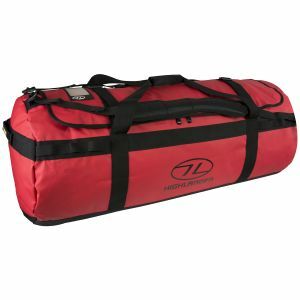 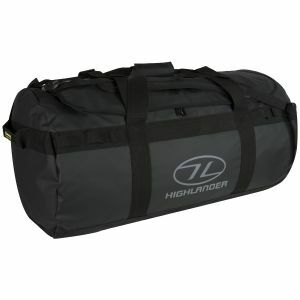 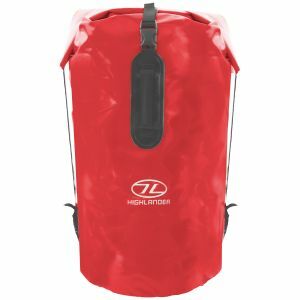 Perfect for camping, hiking and sailing, Highlander waterproof sacks and pouches are comfortable to carry and easy to store away. 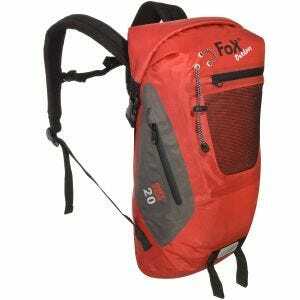 Essential during every outdoor excursion!